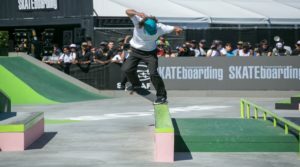 Dew Tour is proud to announce Ryan Sheckler as one of the 25 invited skaters in the individual Pro Street Competition. 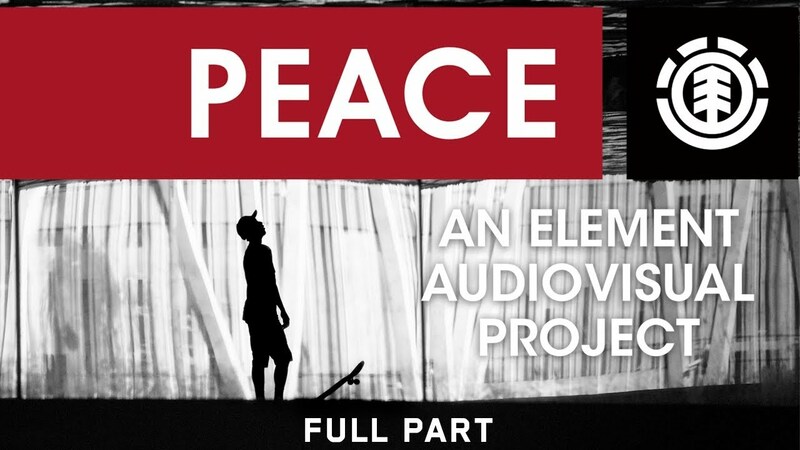 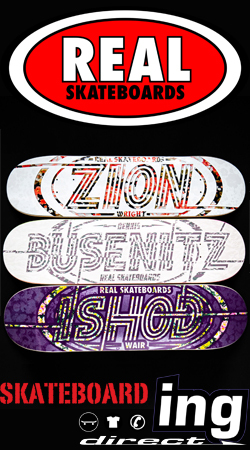 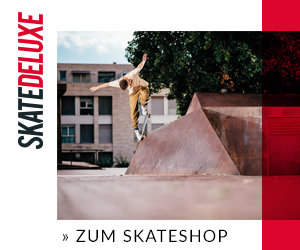 New for 2017, our three progressive sections include a Tech, Rail, and Gaps sections that will all push the creative boundaries of skateboarding. 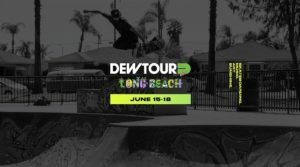 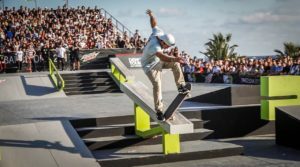 The Pro Street competition kicks off on Saturday June 17, at the Long Beach Convention & Entertainment Center with the world’s best pro skaters.